My mind is on birthdays big time. Five of our children were born between February and May. 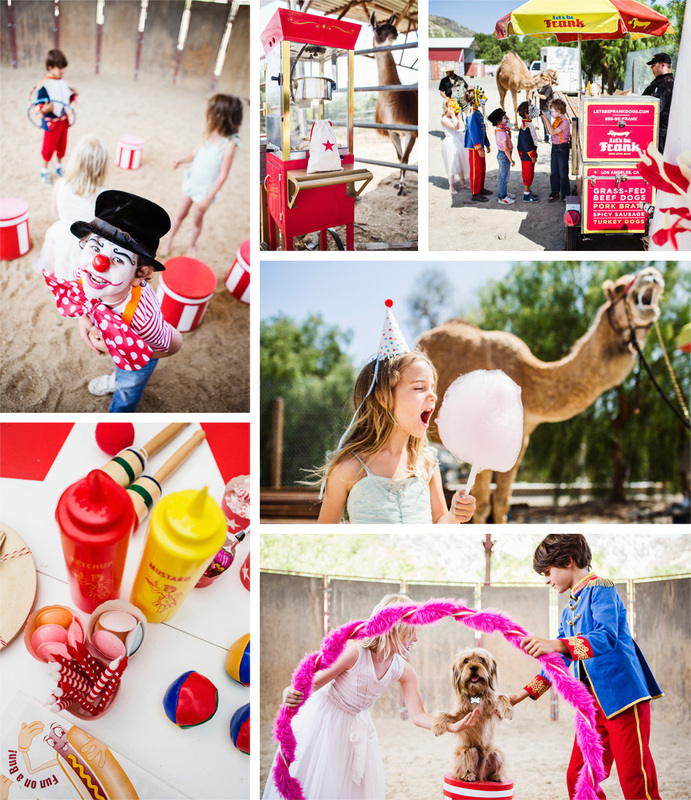 It’s like a Birthday marathon around here…So it was great timing to find out about Fire and Creme, an LA based company. 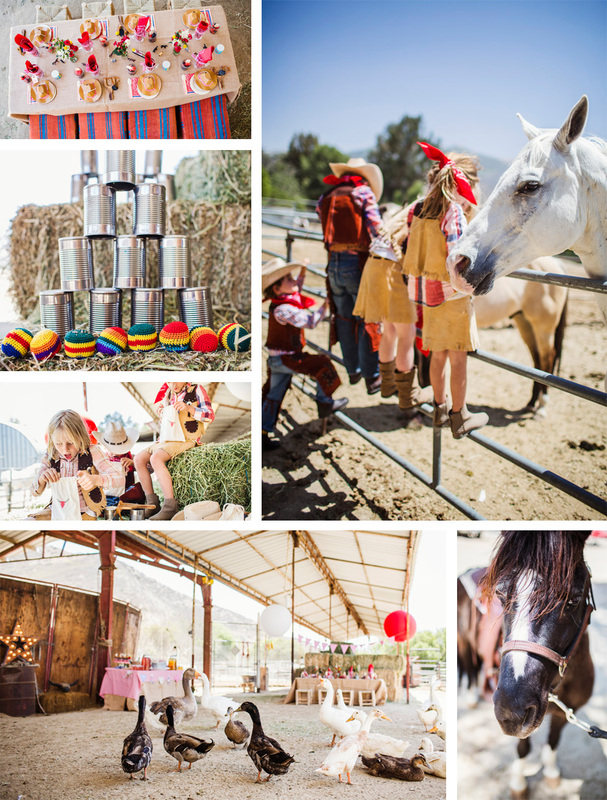 Their party boxes and props creatively take you beyond Frozen and My Little Ponies (which is the world I live in). How about a Cowboy party? 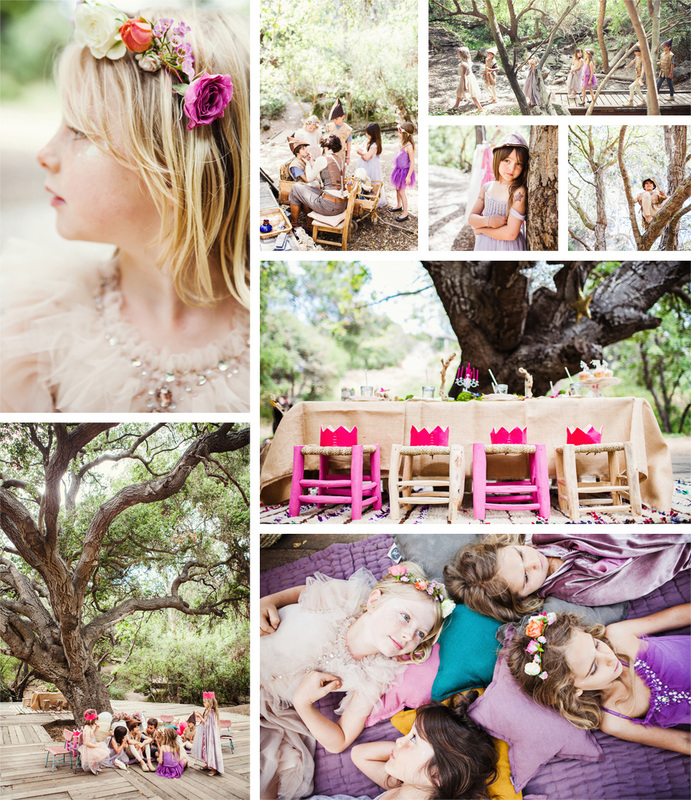 And a fairy themed party…. 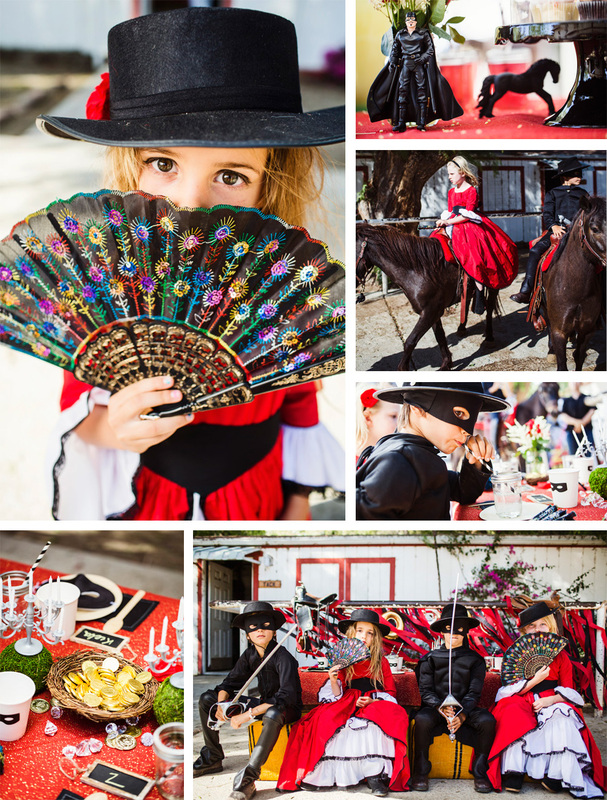 And lastly, my favorite: a Zorro party! You can find more themes here. Don’t have the props, no problem. You can rent props and furniture from their store. They have costumes, too. What a great idea! They have a physical store in LA. Let me know if you ever go there.